The present review article has been published in the recent issue of the journal Lung India. The authors discuss various physical signs of COPD, their pathogenesis, and clinical importance. Globally, history taking and clinical examination of the patients are on the wane. One reason can be a significant development in the field of medical technology, resulting in overreliance on sophisticated diagnostic machines, investigative procedures, and medical tests as first-line modalities of patient's management. In resource-constrained countries, detailed history taking and physical examination should be emphasized as one of the important modalities in patient's diagnosis and management. Declining bedside skills and clinical aptitude among the physician is indeed a concern nowadays. 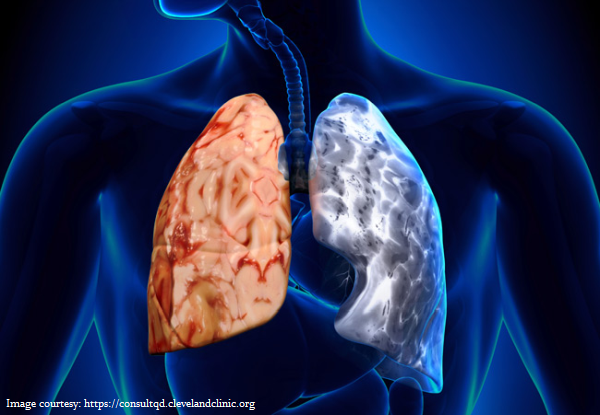 Physical diagnosis of COPD is the quickest and reliable modalities that can lead to early diagnosis and management of COPD patients. Bedside elicitation of physical signs should always be the starting point for any diagnosis and therapeutic approach. The authors conclude that the physical examination helps the physician to develop a rapport with the patients, reduces the risk of unnecessary investigations, and renders the physician more autonomous in his or her diagnostic skills. Physical diagnosis should not be considered a cabalistic rite; it will remain as an important armamentarium for the diagnosis of the patients for years to come.